The leaders of the Group of Seven industrialized democracies agreed May 26 to help the middle class worldwide, by spurring economic growth, fighting corruption and clamping down on international tax evasion by the rich. 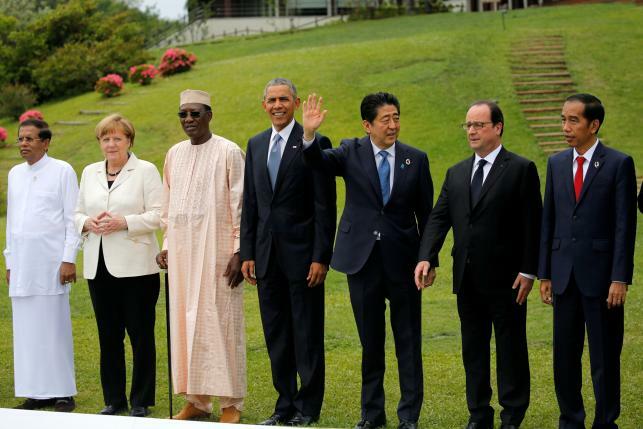 The agreement was reached during the first session of the G7 summit in Japan. “We had discussion on the world economy and agreed that the world economy is facing . . . a major risk,” Japanese Prime Minister Shinzo Abe told reporters after the session. 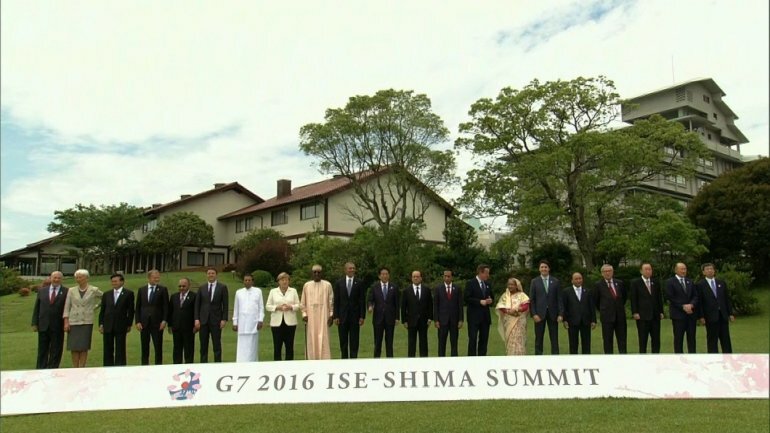 To cope with that risk, the G7 members agreed to compile a set of economic measures to be called the Ise-Shima Economic Initiative, named for the location of the summit.